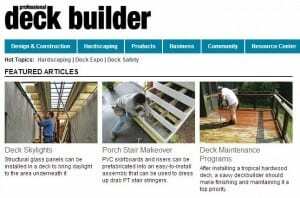 Continuing in his mission to work with quality print publications as much as possible, Scott was published in Pro Deck Builder magazine in March of 2014. 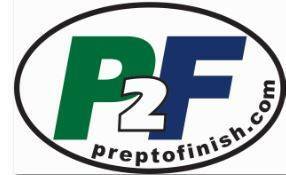 PDB is a Hanley-Wood Publication, similar to Journal of Light Construction and Tools of the Trade, both of which Scott has also been featured in. 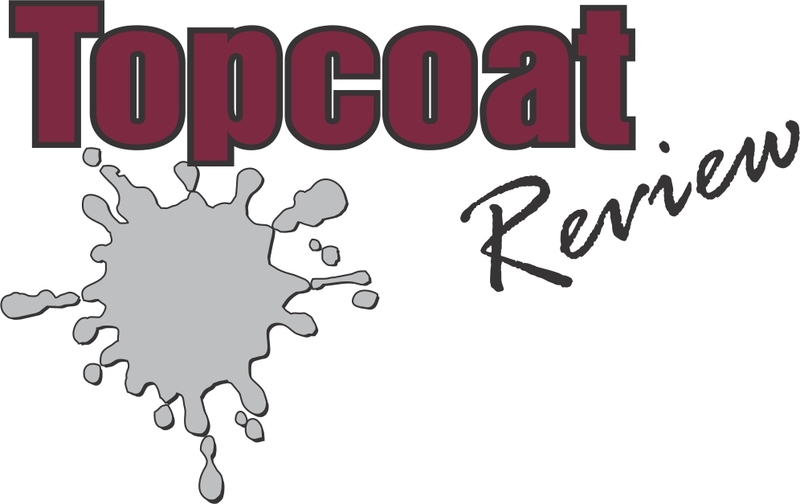 Scott offers tips on how to build deeper relationships with clients through more comprehensive finishing service, including long term deck maintenance, on completion of a new deck build. 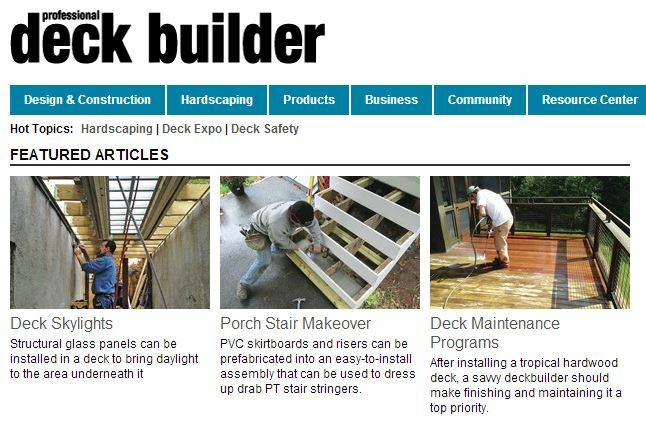 Read Scott’s Deck Maintenance article as it appeared in PDB March 2014.